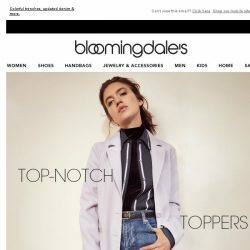 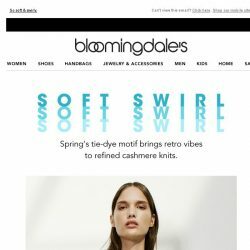 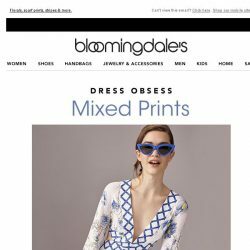 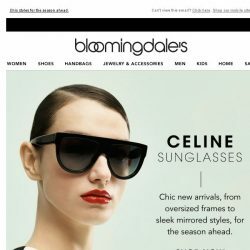 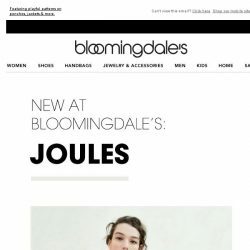 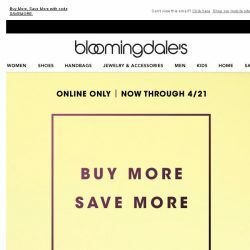 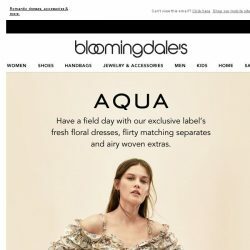 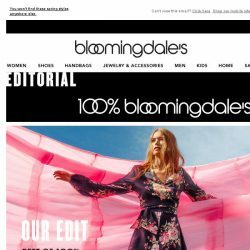 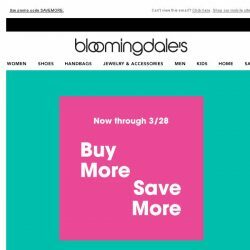 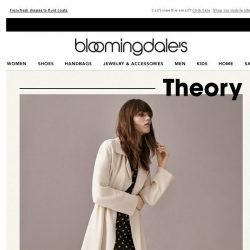 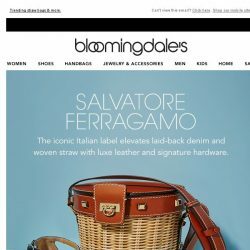 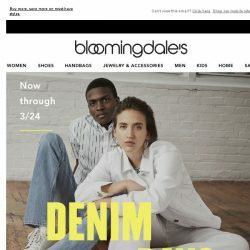 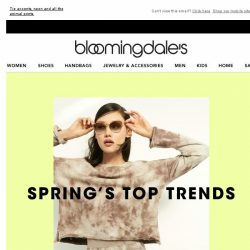 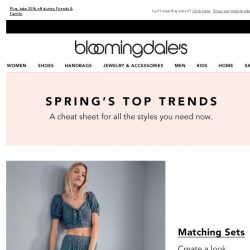 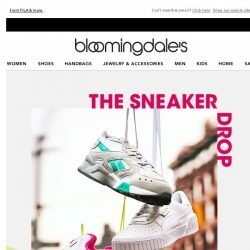 [Bloomingdales] Online only: Take 15-25% off! 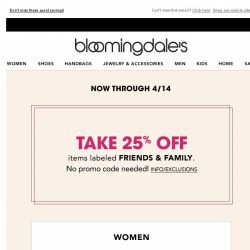 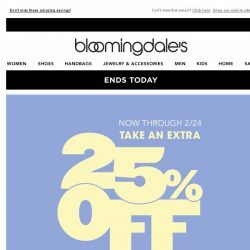 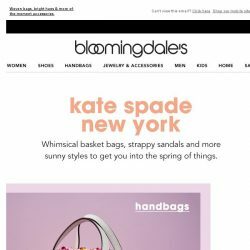 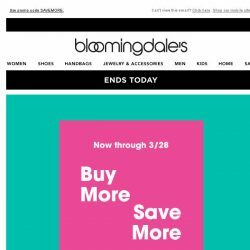 [Bloomingdales] Take 25% off–ends today! 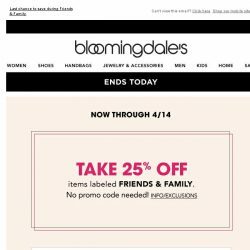 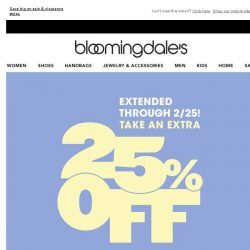 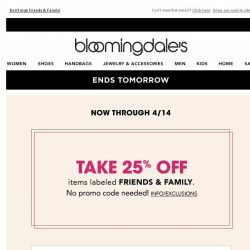 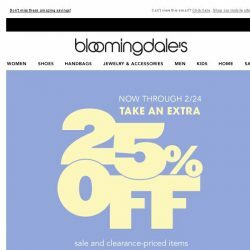 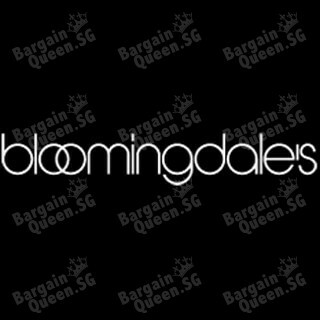 [Bloomingdales] Take up to 25% off!